Last Monday I had the pleasure of conversing to and previewing the new Miss Fisher inspired jewellery and accessory range from award winning Costume Designer, Marion Boyce. 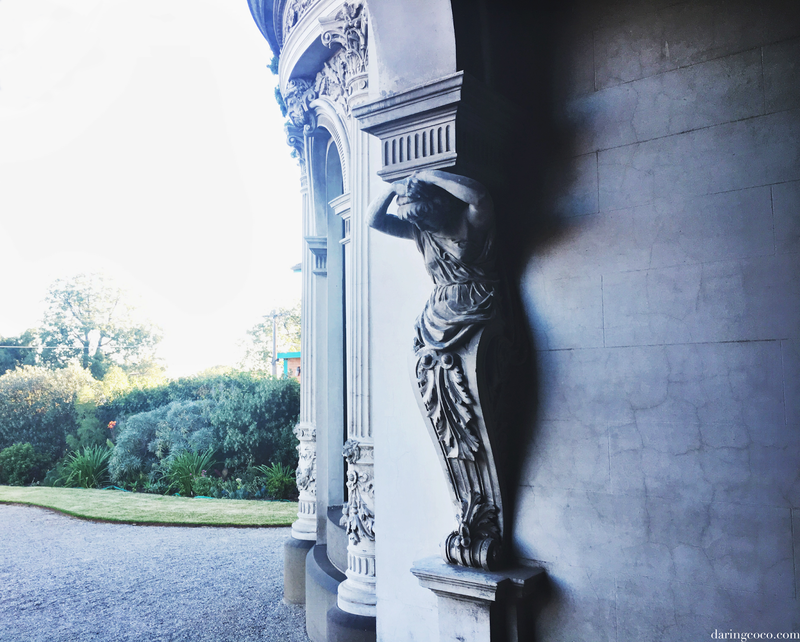 Our meet was held at the incredible Labassa Mansion in Caulfield North. A most extravagant and palatial architectural wonder, now mysteriously concealed amongst modern day suburbia. Its setting is rather stark in contrast to its neighbours, yet very much compelling. Such grandness nestled alongside California Bungalows and new townhouse developments. 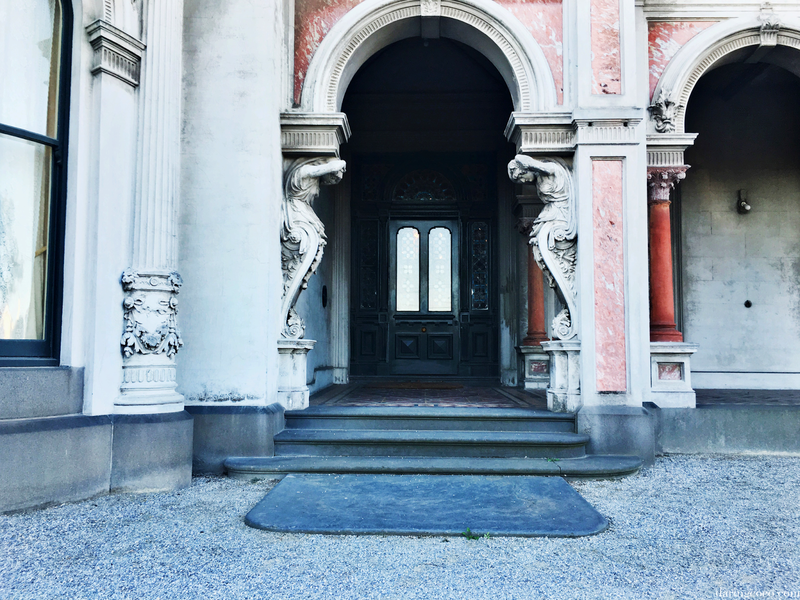 The mansion itself fell into disarray many years ago though its spirit remains firm, having endured economic depression, drought and abandonment. 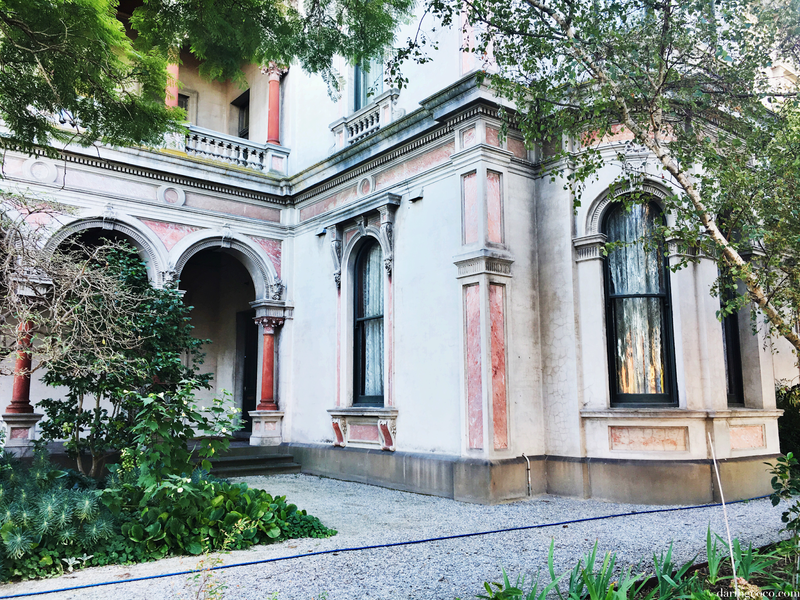 In 1980 the National Trust of Australia acquired it and has since been in good hands as volunteers continue to restore and conserve the building. From wealth and opulent luxury of one family, to property subdivisions and conversions. Labassa has quite the colourful history. And this was the ideal location for previewing and speaking to Marion Boyce about her newest endeavour. If you are not familiar with the name, Marion Boyce is an award winning Costume Designer. Her most recent award being for her work on the movie The Dressmaker. She has been working in this industry for many years now, currently costume designing for the Australian series, Miss Fishers Murder Mysteries. Of which this collection has spawned from. I have to admit as thrilling and arresting such an opportunity presents, it can be quite intimidating meeting such an accomplished individual. And yet in meeting her she was anything but. Marion makes you feel very much at ease. She is a kind and compassionate soul; very much relatable. Her career and her passion for Costume Design is very much inspiring. And as you can imagine it was difficult not to find yourself deeply immersed in conversation. As I mentioned above, the Miss Fisher Collection emerged from the hit series. The range is a collaboration between Marion Boyce and the producers, Every Cloud Productions, available exclusively at www.everycloudonlineshop.com. Each collection is very much limited; only a handful of each created. So once it’s gone, it’s gone. The Miss Fisher Collection is very much inspired by the 1920’s, a period in time that calls to Marion herself. Being an aficionado of history, the 20’s were very much a pivotal turning point for society, not only in politics but also for women. The “roaring twenties” saw a dramatic change to women’s freedom and fashion. Women were finally allowed to vote and hemlines become shorter. As were adopting more androgynous styles which slowly become the social norm. Clothing during this period was very much opulent and durable. Fashion was not only statement but made to endure. And quality was very much paramount. Something which is very much reflected in Marion’s designs. Marion proudly states that she does not like to compromise and rightly so. She knows what she likes and what she wants, refusing to settle for anything less, which is a commendable trait in a designer. To have a strong sense of identity and clear direction, this is very much evident in her work. She describes the pieces in the Miss Fisher Collection as being very much wearable now, and in the near future. Having perused them myself I can attest to this. Each piece is clearly well thought and very much transcendent. There is an air of vintage, of character and of perfection. 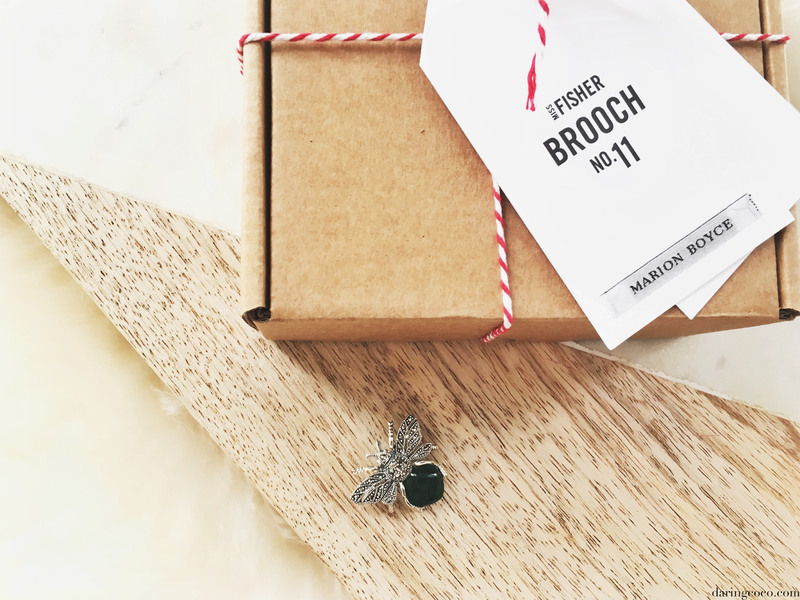 When asking Marion what happens to be her favourite piece in her the Miss Fisher Collection, she has trouble naming just one. However she does mention that she is rather drawn to the humble shawl. “a shawl is effortless, you simply drape it over your shoulder and you’re ready to go. When it comes to selecting fabrics for her beloved shawl, only the best will do. Fabrics are generally sourced depending on where she finds herself based; be it in Melbourne or Italy. This also greatly influences her designs too, finding inspiration around her. She prefers designs that have personality, texture and weight as these all influence the way the shawl moves with the wearer. And movement in a shawl is vital because it gives the wearer a sense of elevation and confidence as it dances gracefully about the body. Like her feathered shawls, pieces which were highly coveted back in the 1920’s, utterly timeless and currently available in three hues; Smokey Violet, Black Marabou and Smokey Tinkerbell. There truly is such a grace and ethereality in this piece, the feathers are velvety and immediately call you to caress them lovingly. Marion loves to wear these any time of the day, preferring not to reserve them only for evenings. The feathered shawl is a piece she loves pairing with a pair of jeans and simple white t-shirt. When it comes to the jewellery line in the Miss Fisher Collection, Marion decided to omit the customary Art Deco elements, choosing to create something more unique. Choosing to incorporate versatility and quality; common traits found in pieces dating back to the era. 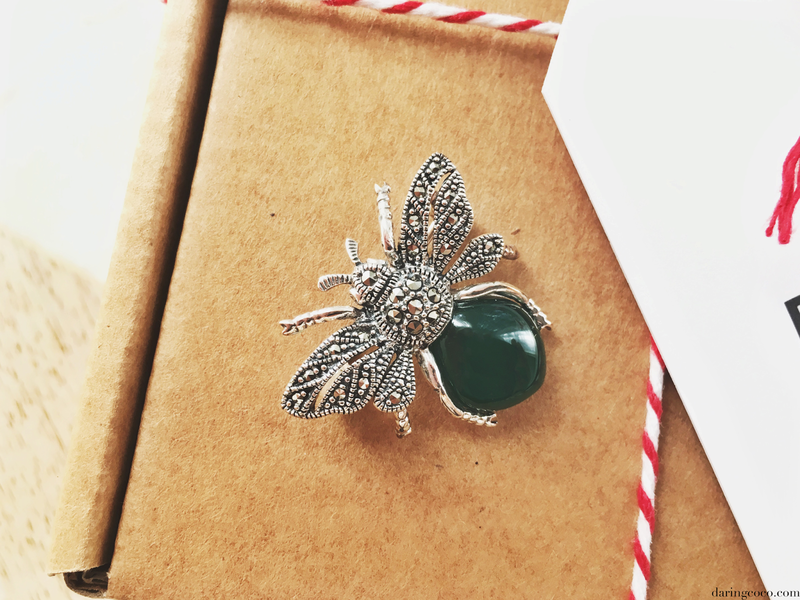 In the 1920’s it wasn’t uncommon to find a brooch could easily be used as a pendant, a useful detail Marion also integrated and embraced in her collection. Like the delicate maple style leaf, brooch #12 which can also be used as a pendant. A lot of inspiration for the jewellery line came from the show itself, like brooch #1. 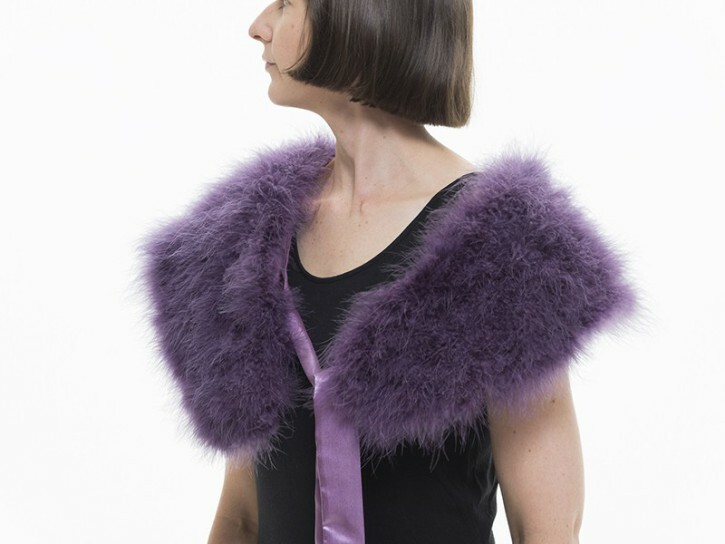 A design influenced by a similar piece the main character, Miss Fisher wore in one of the first episodes. And much like the shawls she wanted the jewellery to also have movement and capture and reflect sources of light. Like the drop earrings (earring #7), which have an uncanny way of radiating light most gracefully by mirroring and magnifying the colours of the wearers own clothing. Marion delights in this play of light most. And best of all they can be worn at any occasion or time of the day. Another love of Marion’s is the beautiful feather design, Brooch #2. Delicate in both nature and design, it magically mimics the way a feather naturally curls and curves, giving the brooch instant movement. Feathers were very much iconic back in the 1920’s and remain still very on trend today. They’re also quite symbolic and meaningful and have a way of seizing our hearts with nostalgia. Mothers Day fast approaches and I feel like this piece would be such a resplendent gift idea. My favourite piece in the Miss Fisher Collection has to be the agate beauty pictured above. It’s ever so whimsical and charming. This happens to be another favourite of Marion’s too. The resplendent agate, a brilliantly contrasting stone against crystals that carouse in light. Incredibly detailed and a wonderful addition to my own wardrobe. 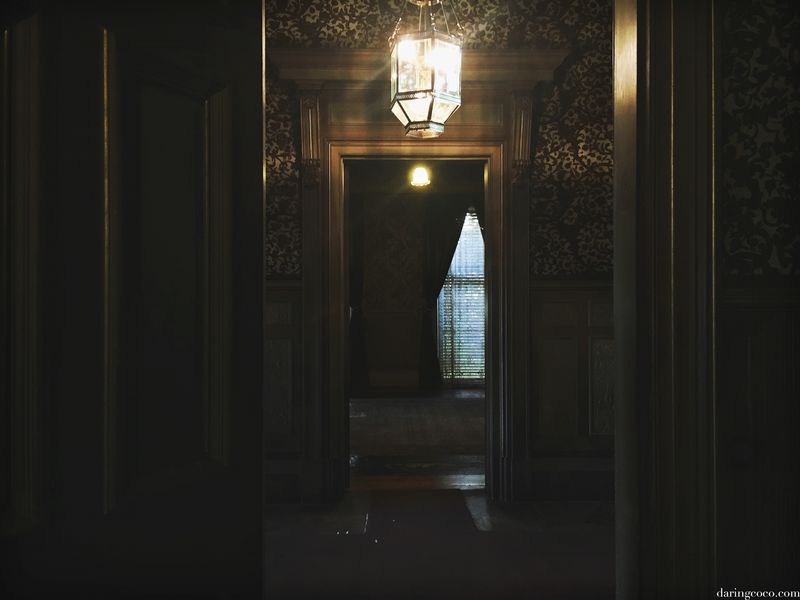 The craftsmanship behind this design is beautifully evident; as in all of Marion’s work. It was such a delight in being able to converse with such an acclaimed creative, one I don’t think I’ll ever forget. Her passion for a bygone era, one that will never be repeated, and her dedication for quality is something to be admired. The Miss Fisher Collection by Marion Boyce is available exclusively online at www.everycloudonlineshop.com (international shipping available). I’d highly recommend you browse through her range, especially with Mothers Day looming. No doubt you’ll find an opulent and quality treat. I also think you’ll find yourself as smitten with Marion’s designs as I am.